Although the technological revolution has certainly made life easier for all of us, our dependence on electronics also comes with its drawbacks. We spend hours on our computers, using smartphones, watching TV, and playing video games. Wouldn't it be nice to take a break from all of that for awhile and just get back to the basics? A visit to the cabin rentals in GA is just the ticket. By getting away from all of your technological gadgets and gizmos for a little while, you can re-center yourself, re-connect with your loved ones, and re-energize without distractions. Here are a few of the many ways that you can enjoy northern GA - unplugged! These days, it seems like people don't talk to each other as much. With the few clicks of a button, we can send fast messages to anyone, anytime. Unfortunately, this can create a bit of a disconnect between families and friends. With Mom or Dad texting the office from the dinner table and the kids texting their friends during "family time", it may seem like you're worlds apart, even when you're in the same room together. When you're visiting the cabin rentals in GA, though, you'll have the opportunity to unplug your phones and simply enjoy some quality time, talking and playing together. No one will be thinking about their iPhones or tablets when you're having fun as you lazily drift down the Chattahoochee River together, take a scenic horseback ride through the Georgia mountains, or challenge each other to a game of putt-putt golf at the Alpine Mini Golf Course. There's so much to do and see in the area surrounding your cabin rental that you'll forget all about your mobile devices, and instead, will be focused on creating memories that will last for a lifetime. After a hard day at work, or a stressful day at school, most of us are accustomed to coming home and plopping down in front of the TV. As we mindlessly watch the stories of other people unfold, we are temporarily distracted from all of the burdens of our own every day lives. At times, we may find ourselves feeling envious of these television stars, the fun that they are having, and the perceived simplicity of their lives. So why not turn off the TV and become the star of your own, real-life story? 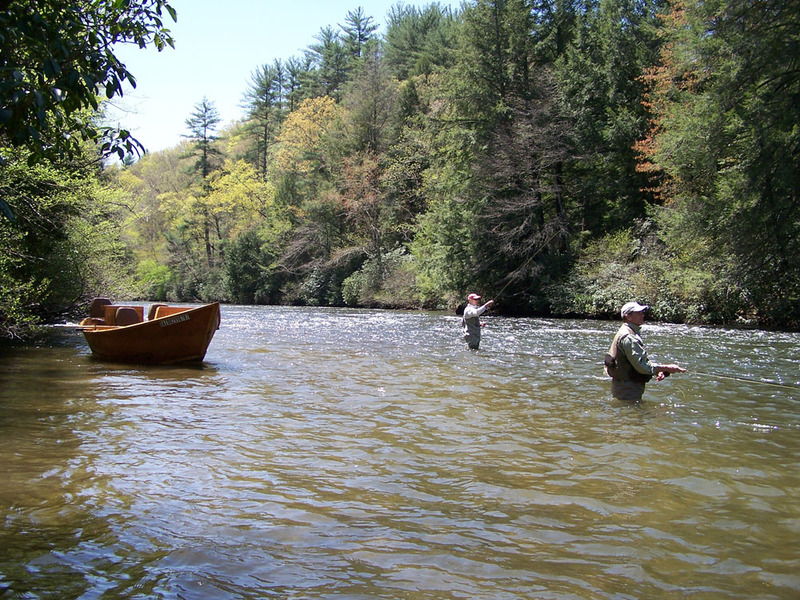 When you visit the cabin rentals in GA, you can leave all of your worries back at home and just enjoy the opportunity to try new things, have fun, and truly relax. You can learn to paint pottery at The Willows Pottery in Nacoochee Village, pan for gold at Duke's Creek or in nearby Dahlonega, take a fly-fishing lesson at Wildwood Outfitters, explore numerous nearby waterfalls and hiking trails, look for frogs in your own private creek, go for a romantic horse-drawn carriage ride for two, and so much more. Whatever you decide to do, it will create happy stories of your very own, which are far more valuable than anything you could ever see on TV. Video game characters aren't the only ones who can have an action-packed adventure. Visitors to the Georgia mountain cabin rentals have plenty of opportunities to get their adrenaline pumping. Northern Georgia tourists love to soar to new heights by embarking on an exciting zipline tour. You'll fly across the skies as you take in a birds-eye view of the Nacoochee-Sautee Valley, compliments of ZipNTime Zipline Company. While on your tour, you'll be able to explore old gold mines, cross swinging bridges, take a trust fall, or rappel down a fifty foot tower. If getting wet is more your fancy, you may want to head out on the whitewater section of the Chattahoochee River and kayak across class 2 and class 3 rapids. Or for an all-out battle with your family and friends, head over to Ultimate Indoor Paintball in Helen. It's an adventure you'll never forget! Although the internet makes it possible for us to experience things without ever leaving the house, there's no replacement for actually doing things first-hand. Why watch a tutorial on how to go birding when you could attend a ranger-led program at one of the many state parks surrounding the cabin rentals in GA? And why would you want to watch Youtube videos of other people's Oktoberfest celebrations when you could be right there in the heart of the action during the largest Oktoberfest festival in the southeastern United States? You'll be amazed at all that you can do, see, and experience when you unplug the computer for a little while. 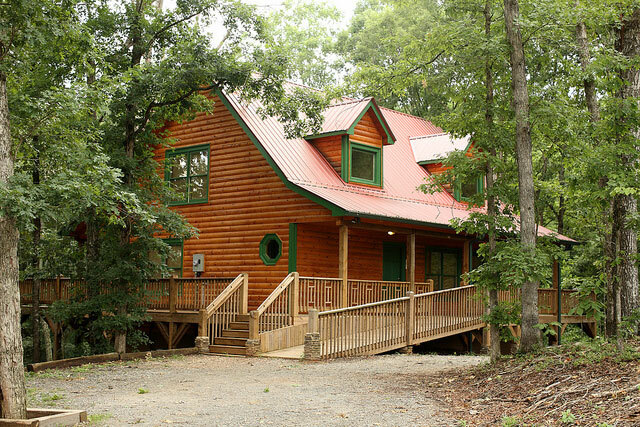 Are you ready to enjoy your time in the cabin rentals in GA - unplugged?